Marketing and sales has been an interest of hers. Her prior jobs have revolved around meeting with customers and finding out what their needs are, and providing the solutions to those needs. 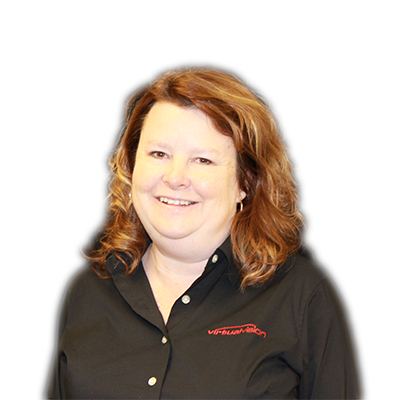 She has always enjoyed account managing because it gives her an opportunity to build relationships with her customers and help them succeed in their business. She was drawn to internet marketing and websites because she is a life long learner and in the ever changing world of technology, there is always something to learn. She really enjoys educating customers on the changes and what is beneficial to them.